Looking for a job? The state is hiring! HONOLULU (HawaiiNewsNow) - Looking for a job? The Hawaii Department of Health and Department of Human Services will be hosting a joint job fair on Friday. 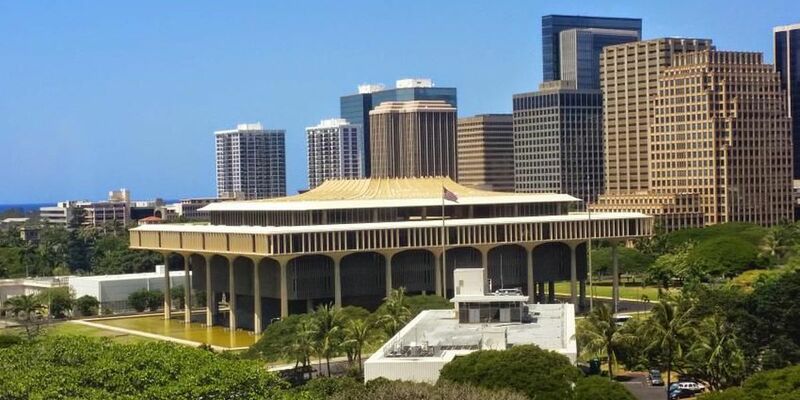 The job fair – which takes place from 10 a.m. to 2 p.m. at the state Capitol chamber level – will include representatives from several branches of both the DOH and DHS featuring a variety of jobs.